This dried seaweed meal is composed of Laminariaceae (Kelp) and does not contain artificial additives, preservatives, fertilizers, pesticides, hormones, antibodies or genetically modified organisms (GMO). It is suitable for cattle, horses, hogs, hens and sheep. 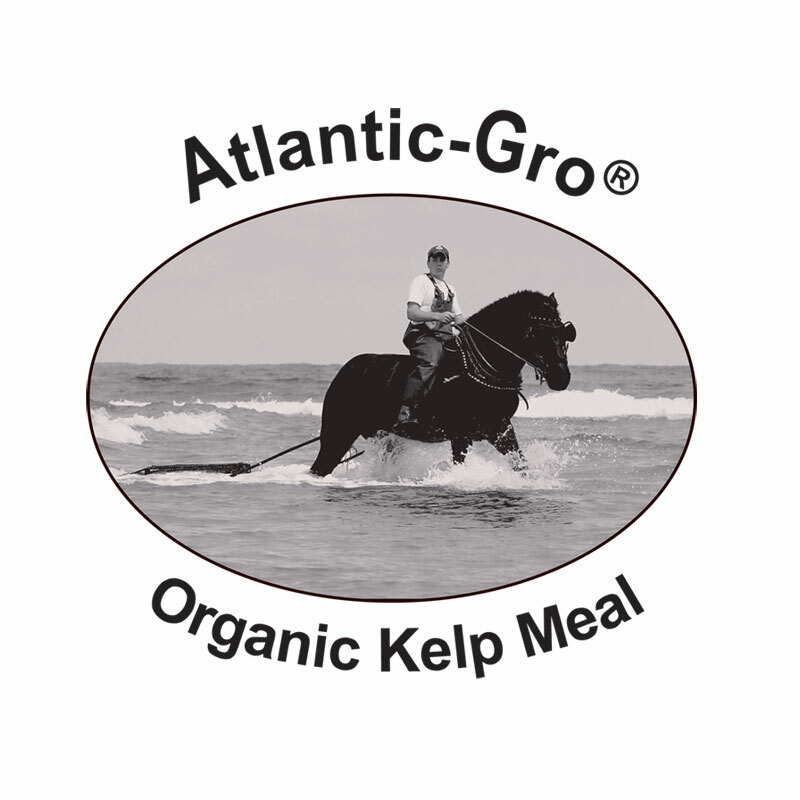 Please refer to our Instructions for Use for a guide of the recommended usage of our Atlantic-Gro® products for your animals and crops. There is no GST/HST on feed supplements. © 2017 North Atlantic Organics, All Rights Reserved.